A drop in loans which use shares as collateral has long spelled market trouble. A recent decline may be due to reduced investor optimism about growth and profits, or a somewhat less generous Fed. Either way, it looks like stock markets could flag, or fall, in coming months. 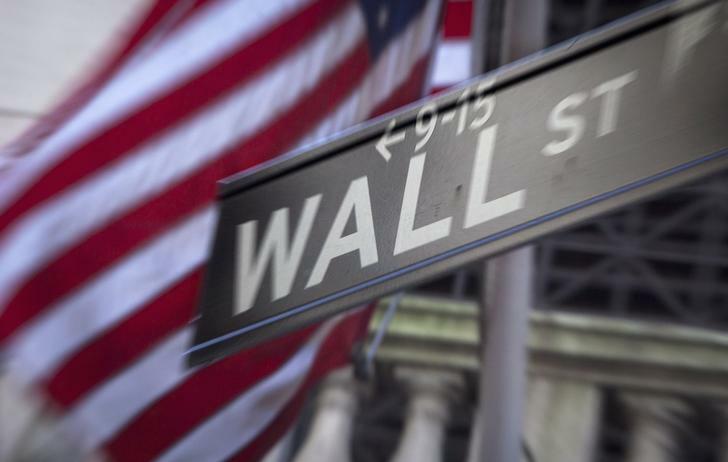 New York Stock Exchange margin debt fell to $437.2 billion in April, down 2.9 percent from the previous month, according to data released on May 20. It was the second consecutive monthly decline from the record high of $465.7 billion set in February.